Samurai BJJ – The future of old school Brazilian Jiu Jitsu is here. UNLIMITED CLASSES: ADULTS $150/MO. * KIDS $125/MO. Get your child off the couch and onto the mat today! We offer age-appropriate classes for children 5 years old and up. No long-term contracts. No gimmicks. 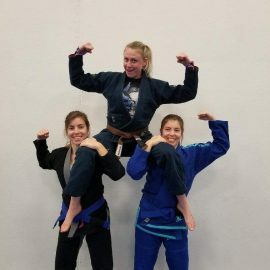 Just Fun and Jiu Jitsu! Come learn Brazilian Jiu Jitsu in a clean, safe and family-friendly environment! We offer classes for all ages and skill levels. 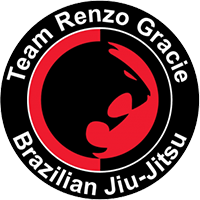 We have over 15 years of experience of training with some of the most recognizable names in Brazilian Jiu Jitsu, including Master Renzo Gracie and Professor John Danaher. We offer classes in Submission Grappling — a new sport with a long history. Like Brazilian Jiu Jitsu, the object is to submit your opponent using a variety of joint locks and chokes, or to win the match on points. Unlike Brazilian Jiu Jitsu, competitors don’t wear the gi. This limits the number and types of submissions and sweeps available, but increases the pace and excitement of training. Gene Folgo is a Brazilian Jiu Jitsu first degree black belt under Marco Nascimento and Adilson "Bitta" Lima. 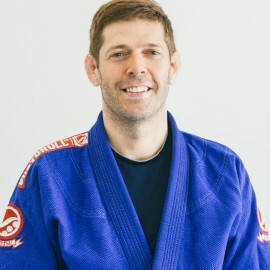 Rich trained for over 10 years with Master Renzo Gracie and Professor John Danaher at the world-famous "Blue Basement" at the Renzo Gracie NYC Academy. He was awarded his black belt by Professor Alan "Gumby" Marques, who is a third degree black belt under the legendary Master Ralph Gracie. 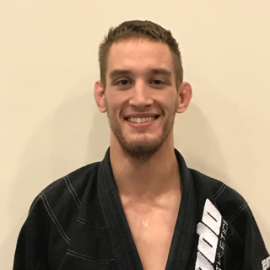 Samurai BJJ is a quality facility w/ world-class instruction led by Rich Jackson whose lineage traces back to Renzo Gracie in New York City. There are plenty of classes throughout the week to fit any schedule for somebody who wants to train.